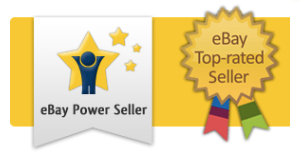 Top Seller and Highly Reviewed! Get an edge at work, social life or home life! Try Packets Before You Buy A Bottle! 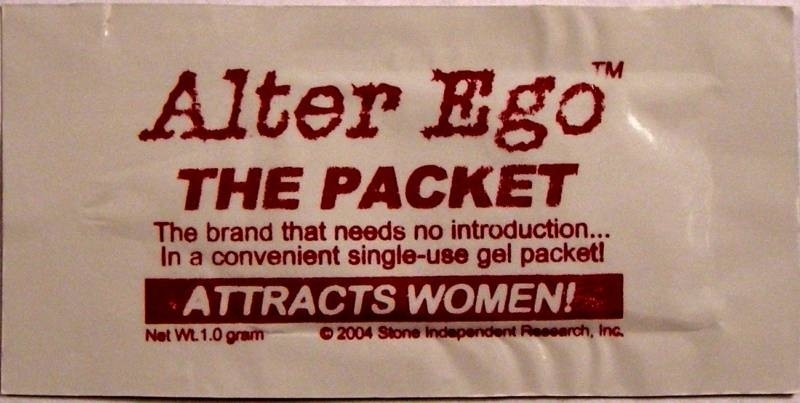 Alter Ego for Men Pheromone Cologne is one of the best aphrodisiacs on the market today. Pheromones are used in Alter Ego for Men to create a scented, sensual product that will captivate the senses. 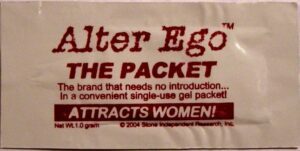 Alter Ego for Men contains a mixture of three human pheromones, androstenone, androstenol, and androsterone, makes it one of the most potent products available. Alter Ego for Men Pheromone Cologne is a great product for men looking to have a scent women can not refuse. Become more sexually attractive and receive the attention and love you deserve!